This blog is meant to help my young Muslim sisters on their journey to Paradise. We have featured a post of theirs called: Dear Non-Veiled-Wanna-Be-Veiled-Muslimah which was received very positively by you, the readers. This is a blog where you can ask any question on your mind – from Prom to TV shows, from boys to parents. If you need advice, this is the place to go insha’Allah – no judging, just lovin’. These are sisters, masha’Allah, who truly want to see their sisters pick themselves up from any little slips and come out smelling like a rose. May Allah subhanahu wa ta’ala increase them in their efforts, Ameen. Masha Allah I love them! Please keep up the good work sisters! awwwwwwwwwwwwwwwwwwwwwwww!! What an AMAZING surprise!!!!!!!! OMG! I was totally not expecting that. Jazakun Allah kholi khair, girlies =) Wallahi, it means a lot! I’m a crazy fan of their blog :) .. Subhan’allah .. may Allah bless all of them for their wonderful effort and advices! 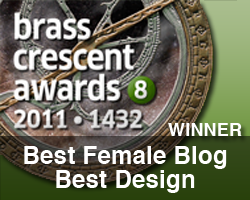 :).. Amazing is too small a word to describe their blog!! <3<3 .. Mash'allah!! I am so glad that Dear Auntie has been featured here. I already know about Dear Auntie and I loved one advice given on the site regarding Jews (that Muslims are not asked to hate Jews). Although many of us know that, the way the advice was presented was very good. MashaaAllah! Keep up the effort, and bring peace to this world! 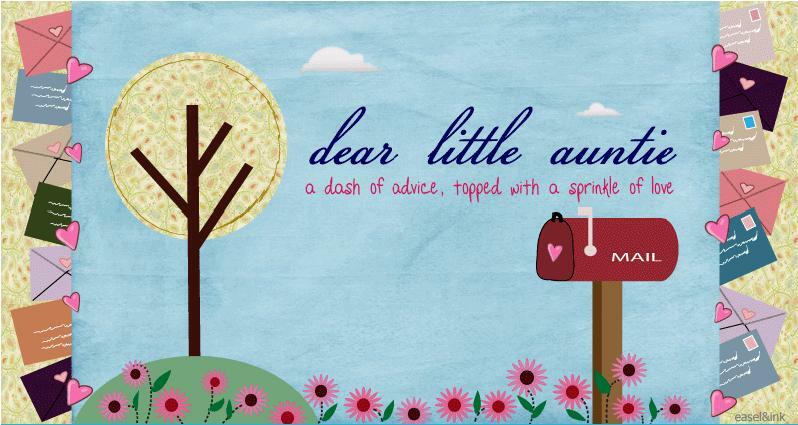 I think that “Dear little Auntie” is a amazinglywonderfullyfabtasticallyfantasticallybeautifull website! i absolutely adooooore all the aunties who thought of this idea! May Allah bless you awwwl with higggh levels of Jannah tul Firdous ameen!